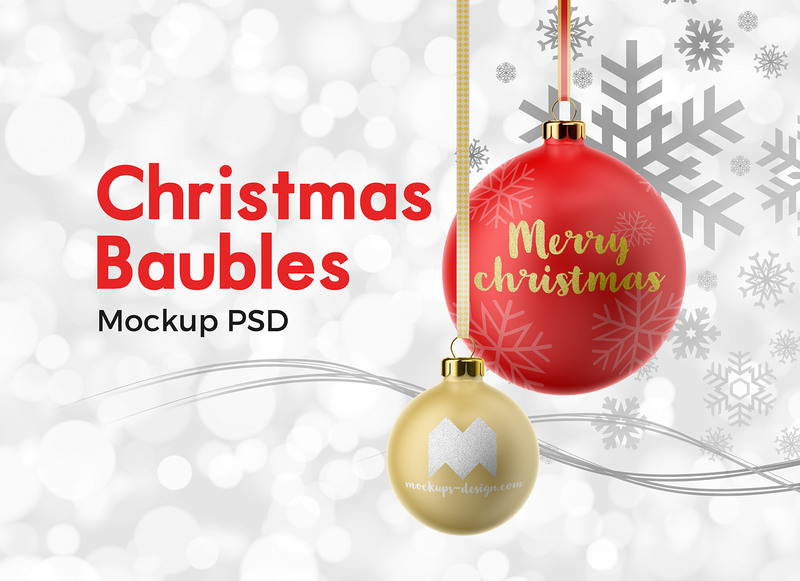 If you are looking to decorate your christmas card with colorful baubles with your own design then choose this mockup to customize the artwork of the Christmas balls by using “edit here” layer panel folder. 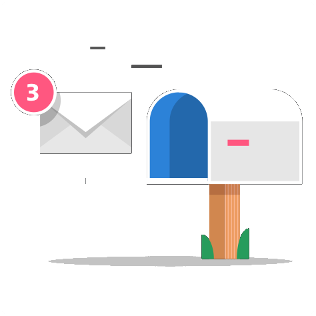 Once you are satisfied with your desired result place a bright background and write a Christmas greetings message to prepare an attractive Christmas card. Mockup Resolution: 5000 x 3350 px. Replace and enjoy!